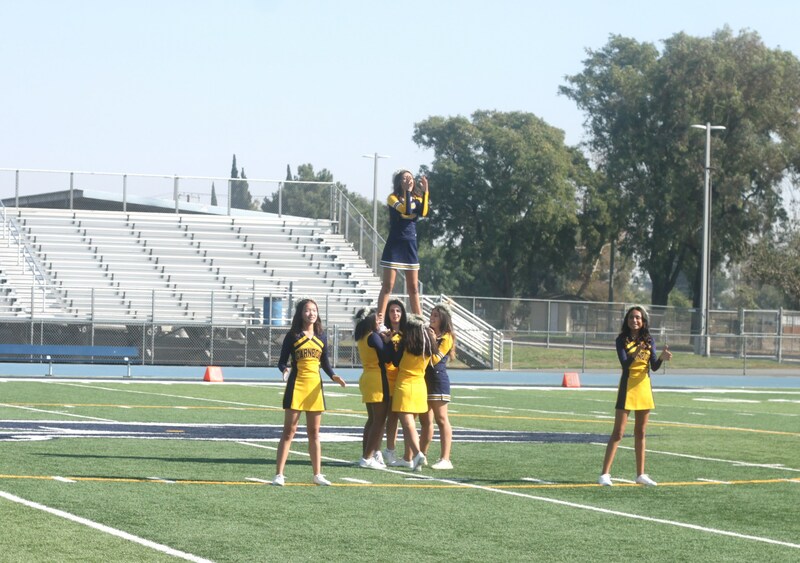 Cheer has been a very important part of my life for the past 7 years. 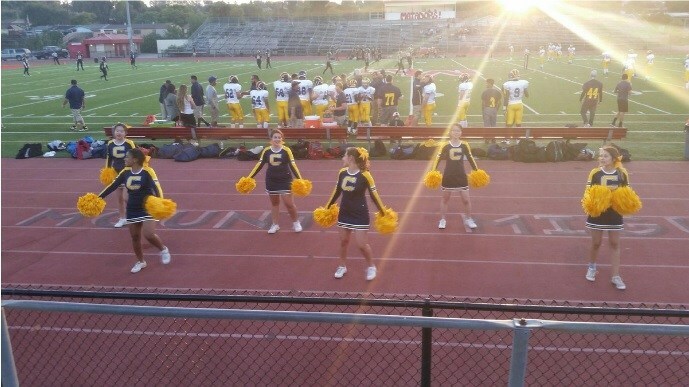 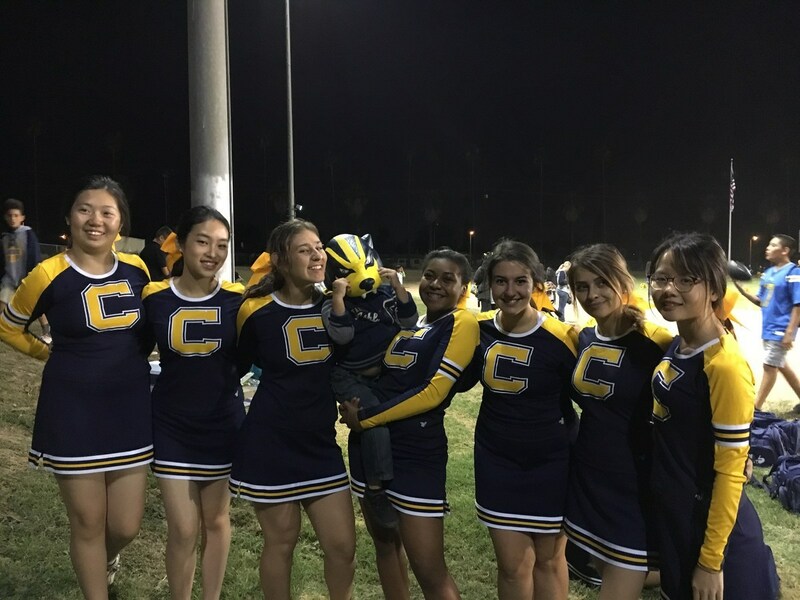 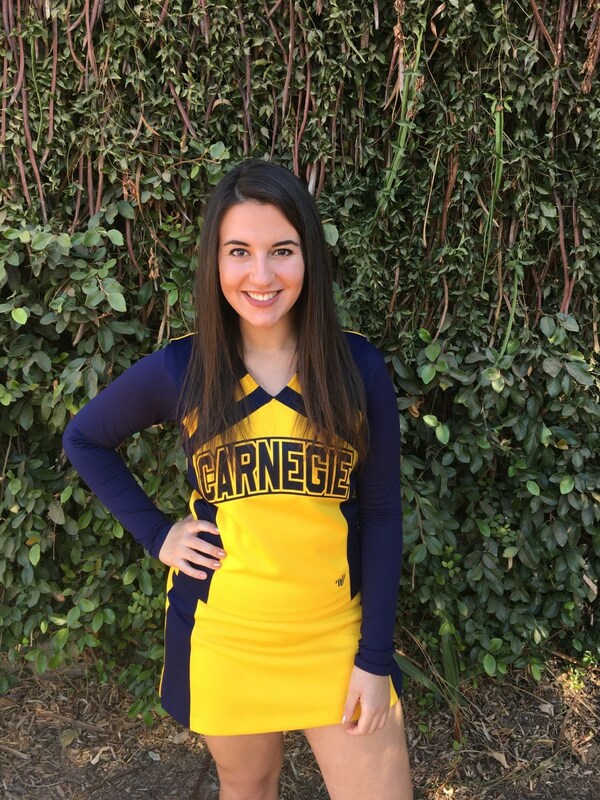 My favorite part of cheer is promoting school spirit and cheering on our sports teams here at Carnegie. 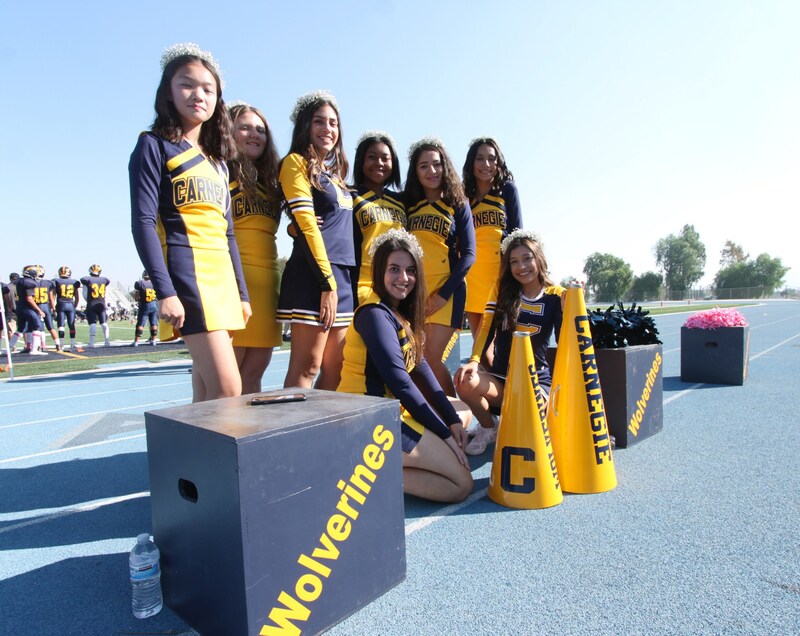 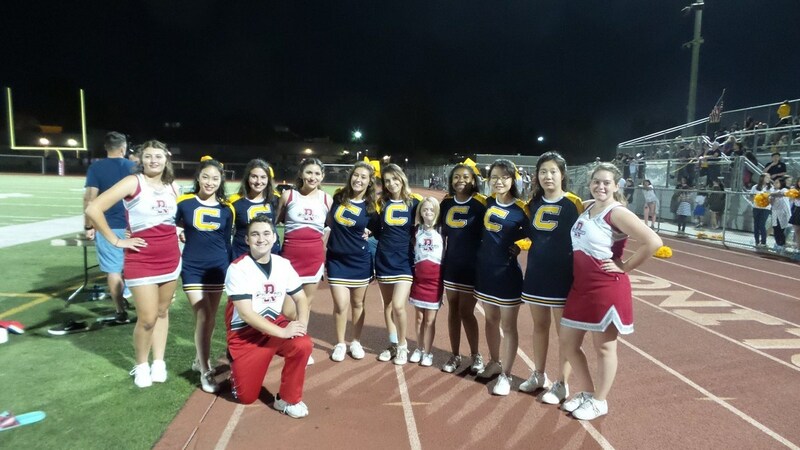 Being a cheerleader is a great opportunity to unite the school and be a good representative of Carnegie.